LIGHT OF LIGHTS – “TAT ASMI PRABHO” – FIFTH MAHAVAKYA DISCOVERED BY DR. SARVEPALLI ANANTHA PADMANABHA RAO, M.S., HE DISTILLED THE WISDOM OF VEDAS AND UPANISHADS FROM SHANKARA’S UPADESHA. Dr. Sarvepalli Anantha Padmanabha Rao, M.S., distilled the wisdom of Vedas, and Upanishads by discovering a “MahaVakya” or aphorism that states “TAT ASMI PRABHO.” India’s great teacher Adi Shankaracharya composed a single verse, “EKA SHLOKI” in Sanskrit to capture essence of the “FOUR MAHAVAKYAS”(MahaVakya Chatushtaya), Upanishadic Aphorisms. 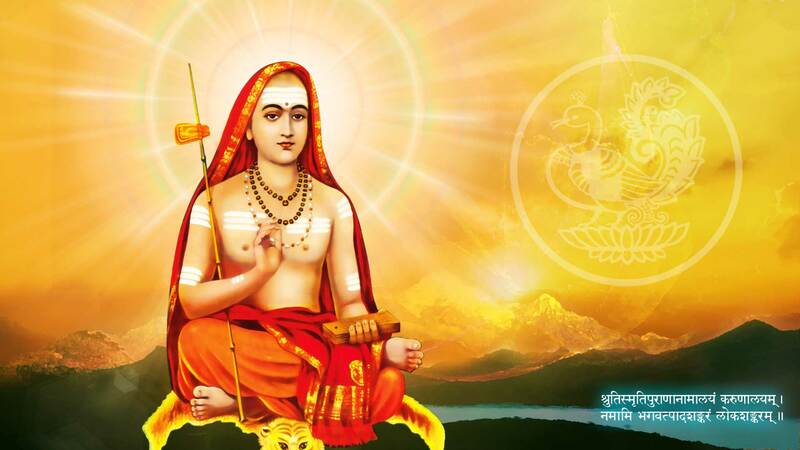 Dr. Sarvepalli went ahead to encapsulate Knowledge and Wisdom or ‘UPADESHA’ of Great Guru Shankara in one short, brief, and precise statement which in Indian tradition can be called the ‘Fifth MahaVakya’. LIGHT OF LIGHTS – TAT ASMI PRABHO – FIFTH MAHAVAKYA DISCOVERED BY DR. SARVEPALLI ANANTHA PADMANABHA RAO, M.S., THE PHENOMENON OF ILLUMINATION. LIGHT IS THE SOURCE OF ILLUMINATION. 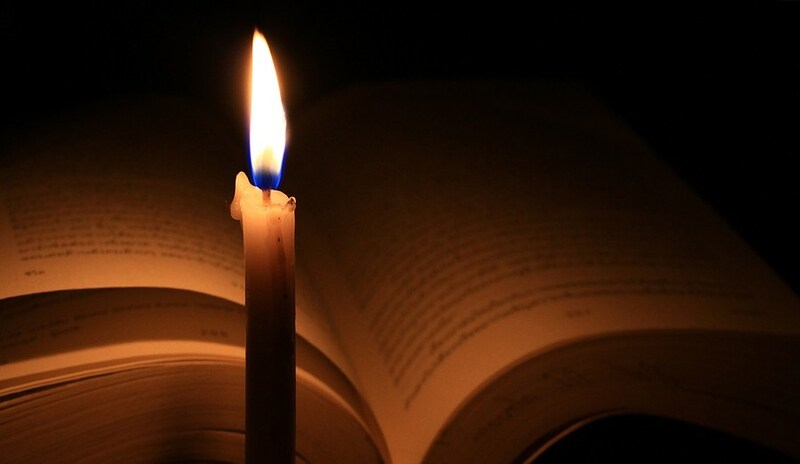 KNOWLEDGE IS THE OBJECT OF ILLUMINATION. MIND IS THE OBSERVER OF ILLUMINATION. THERE IS UNITY BETWEEN THE SOURCE, THE OBJECT KNOWN, THE KNOWER TO MANIFEST THE PHENOMENA OF KNOWING. I am pleased to share an article titled “Light of Lights” published by Dr. Sarvepalli Anantha Padmanabha Rao, M.S. who served for many years as Professor of Surgery, and as Director of Medical Education in the Government of Andhra Pradesh Medical and Health Services. It is important to know the views shared by the traditional thinkers of India. 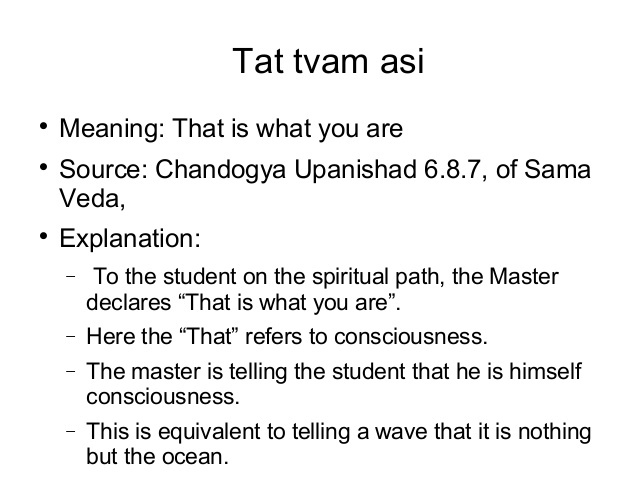 Indian Schools of Thought such as “ADVAITA”(NON-DUALISM) have formulated their theories about true or real essence of man or “SELF”(ATMAN) that may have independent existence while it is totally detached from the Body, and Mind of its thinker. While MYSTICISM is a part of various religious traditions, I am asking my readers to seek “WHOLE ILLUMINATION” by investigating and by exploring the basis for man’s existence in the natural world. Any such explanation, or clarification would conclude and assert that man needs association, connection, partnership, relationship, bonding, cooperation, assistance, patronage, or UNITY with a source of ENERGY that exists in the man’s external environment. Man cannot maintain fact or reality of his physical existence without Unity( or “ASMI” in Sanskrit) with LORD GOD Creator called “PRABHU.” Dr. Sarvepalli described this underlying unity from his analysis of Shankara’s statement, “Tat Asmi PrabhO.” Further, using introspection, meditation, or contemplative prayer man can illuminate his “Inner World” and seek “Inner Vision”, a vision or illumination that describes the Identity of man’s true or real “SELF'(ATMAN) and its perfect, complete, and wholesome Divine Nature. 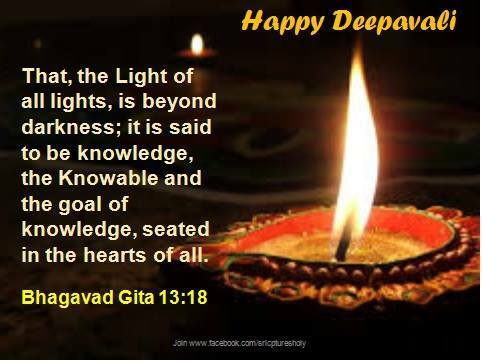 LIGHT OF LIGHTS – “TAT ASMI PRABHO” – FIFTH MAHAVAKYA – THE PHENOMENON OF ILLUMINATION : THE ILLUMINED MIND KNOWS THE KNOWER, THE KNOWLEDGE, AND THE SOURCE OF KNOWLEDGE. The term illumination describes lighting or light. It is often used as the act or process of making something clearer or brighter or as a device for doing so. The word ‘illuminating’ or ‘illuminated’ is often applied to a clarification or explanation that sheds light on a subject that needs careful interpretation of information. In Physics, illumination is about intensity of light per unit of area; the luminous flux per unit area at any point on a surface exposed to incident light. It is also called ‘ILLUMINANCE’. However, in Biology, the phenomenon of Illumination requires study of Optics, Photoreception, and Photochemistry. The biological processes that involve the response of a living thing to the Light stimulus need to be stated as Photochemical Reactions which could be energy dependent and involve use of chemical energy provided by molecules of Adenosine Triphosphate(ATP). The Phenomenon of ‘ILLUMINATION’ in Biology requires operation of three conditions; 1. The Source of Light or Lighting, 2. The Object that is Illuminated, and 3. The Observer who has Sensory Perception called Vision, or ability called Photoreception to acknowledge the phenomenon that is observed. Using the nature of photochemical reaction that is observed, living things can be broadly classified into two kinds; 1. Plants that respond to Light stimulus to trap its radiant Energy but have no Sensory Perception called Vision, and 2. Animals(man included) that have Sensory Perception called Vision but do not have ability to trap the Light Energy. For human existence, we need all those three conditions, 1. The Sun as the Source of Light, 2. The Plants that trap the radiant energy of Sunlight using their ability called Photoreception, and 3. The man or Purusha who uses ability called Sensory Perception or Vision and interprets that Light is God. For man is a rational being, he investigates to find the Source of Light that establishes Sun as a luminous, radiant, celestial object. 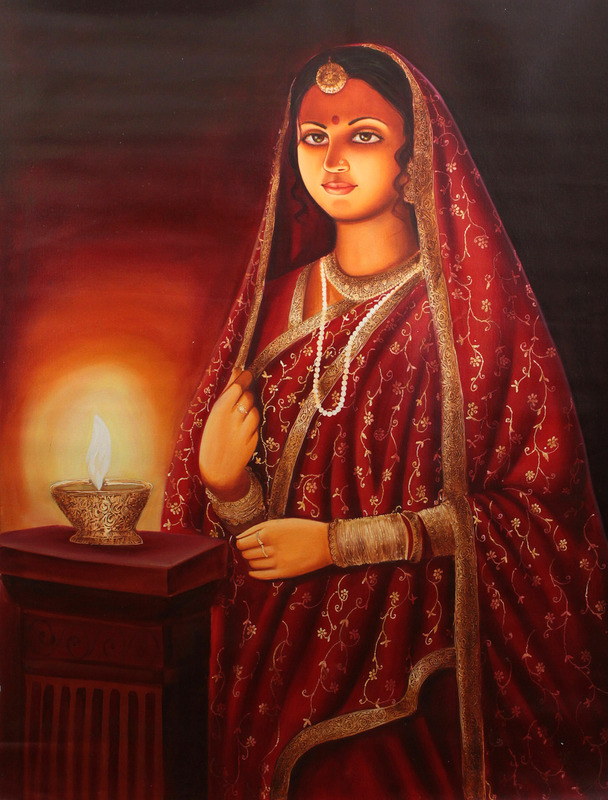 LIGHT OF LIGHTS – “TAT ASMI PRABHO” – THE FIFTH MAHAVAKYA – THE PHENOMENON OF ILLUMINATION : FOR MAN TO DESCRIBE HIS EXPERIENCE CALLED VISION, OR INNER VISION, APART FROM A SOURCE OF EXTERNAL OR INTERNAL LIGHT, NEEDS SUPPORT OF VITAL FUNCTION CALLED BREATHING(PRANA) THAT ESTABLISHES MAN AS A BREATHING, LIVING THING(PRANI OR PRANAVANTA). 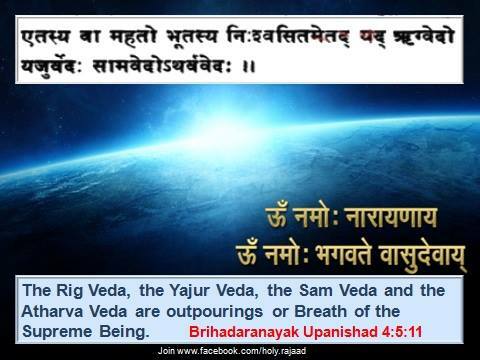 The above picture image of a verse from Brihadaranyak Upanishad 4:5:11 helps us to understand nature of vital function known as Breathing and Respiration which is the physiological mechanism that man uses to oxidize food substances and derive energy which he further uses for his physical and mental work. If Vedas and Holy Scriptures are seen as the Source of knowledge, transmission of that Knowledge involves the use of Breathing. 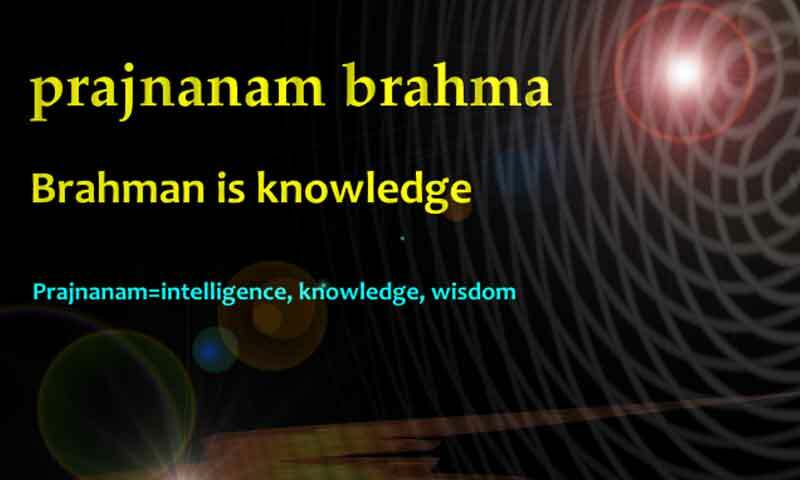 If “Knowing” is compared to the phenomenon of ‘ILLUMINATION’, the act of Knowing will only be possible if there is Unity between God, the Source of Knowledge, Knower, the Individual called JEEVA who performs all his living functions because of Knowledge implanted in his substance that makes him a Sentient or Sensible thing, to establish him as the “Knowing-Self.” The natural phenomenon of Life and Living can be defined as ‘Knowledge in Action’. In Indian tradition the “SELF” or “ATMAN” is source of Inner Light that illuminates entire human body. I am suggesting that the Light called SELF or ATMAN illuminates by making it possible for man to maintain his connection with an external source of energy present in the environment. After having established his living condition or living state, man may find perfect Identity with God through the process called Inner Vision, Introspection, Meditation, or Contemplative Prayers with an attitude of “Whole Detachment” or separation from all things present in the external world. 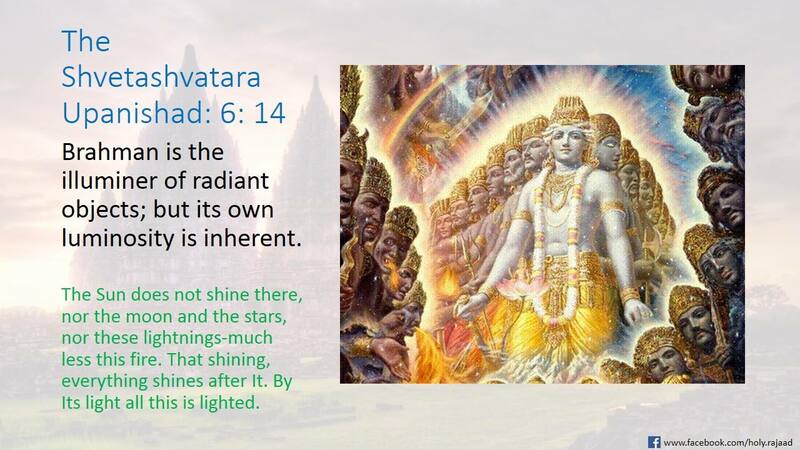 I like Dr. Sarvepalli’s presentation “LIGHT OF LIGHTS” for it nicely explains the thoughts of Shankara. The Fifth Maha Vakya, “TAT ASMI PRABHO” emerges at end of his analysis of Shankara’s interpretation of the Four MahaVakyas(MahaVakya Chatushtaya) or Upanishadic Aphorisms. 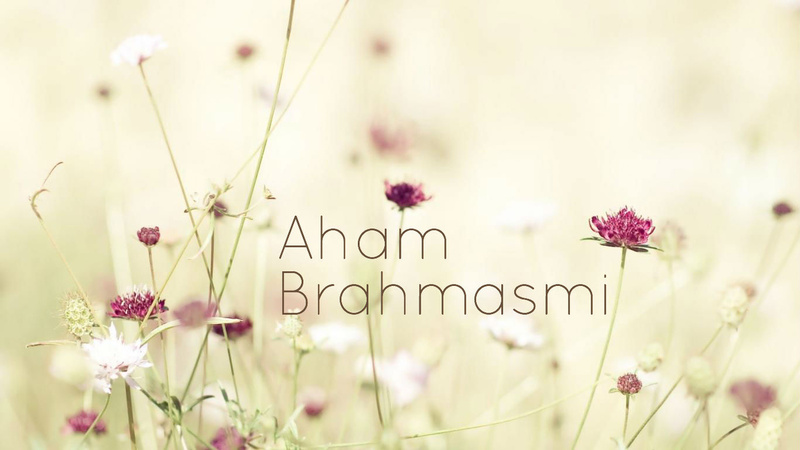 It simply describes the Unity(ASMI) between man(TAT) and the LORD(PRABHU) without which there is no human existence. Man’s ability of Sensory Perception called Vision, and ability of Inner Vision are of secondary importance as Existence depends directly on the act of Breathing and the LORD or PRABHU is that source of Knowledge used in performing living function of Breathing. LIGHT OF LIGHTS – “TAT ASMI PRABHO” FIFTH MAHAVAKYA DISCOVERED BY DR. SARVEPALLI ANANTHA PADMANABHA RAO. 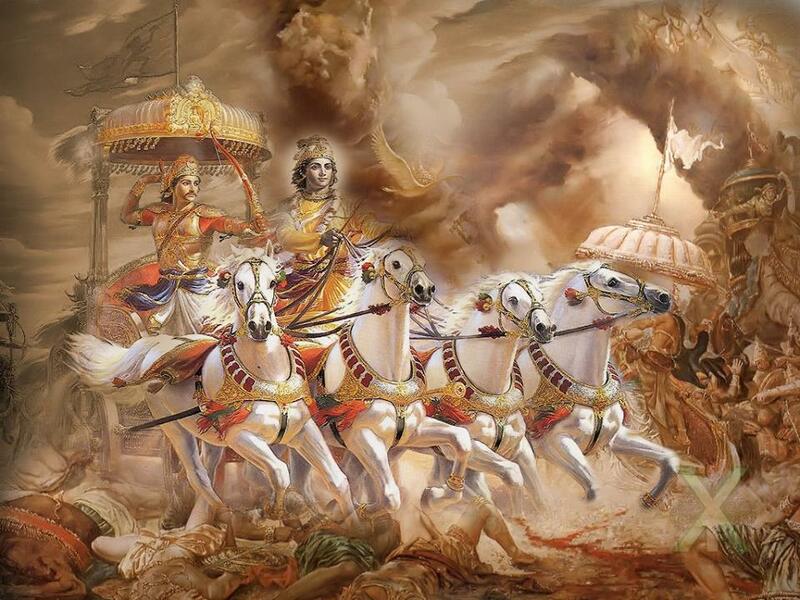 LIGHT OF LIGHTS – “TAT ASMI PRABHO” – FIFTH MAHAVAKYA – THE PHENOMENON OF ILLUMINATION : THE DIVINE SONG CALLED THE BHAGAVAD GITA ILLUMINED MIND OF PRINCE ARJUNA WITH KNOWLEDGE AND THE SOURCE OF ALL KNOWLEDGE. There is, in Greek mythology, a river named ‘Lethe’ whose waters, when drunk, would make the drinker profoundly forgetful.. One would forget, who one was, the ‘whence and wherefore’ of one’s own very self. A great philosopher likened our human predicament, to such a state of congenital amnesia, in which we lost our moorings, our “original innocence” as it were. Nescience is the technical term used for this state of primordial ignorance, which is said to cover one’s wisdom, ‘like smoke shrouds the fire or as dust sullies a mirror or as the womb envelops an embryo’ as th bhagavadgiitaa puts it. This is the ultimate darkness which needs for its dispelling, no less a light than that of the ‘Lord’, quoted in the GITA chapterXI-12 ever so stunningly – “if the light of a thousand suns were to blaze forth in the sky all at once, that might resemble the splendour of that exalted Being” – nothing short of an ‘apocalypse’, as it were, a revelation, of something not previously known or realized. Oppenheimer, the nuclear physicist, whose name is associated with the first atom bomb and who was a witness to its detonation.was so awe-struck at the sight that this line of the gItA chapter XI-32 flamed in his mind ” I am the full-blown, the all-destroying Time “. It was an indubitable intimation from the depths of his being and not much later, his intuitive insight was proved right, by the nuclear holocaust, the mayhem and the destruction at Hiroshima and Nagasaki it was cataclysmic in proportion. LIGHT OF LIGHTS – “TAT ASMI PRABHO” – FIFTH MAHAVAKYA – DR. SARVEPALLI’S DISCOVERY. UPANISHADIC APHORISM EMERGES AT END OF HIS ANALYSIS OF SHANKARA’S INTERPRETATION OF FOUR MAHAVAKYAS OF UPANISHADS(MAHAVAKYA CHATUSHTAYA). LIGHT OF LIGHTS – “TAT ASMI PRABHO” – FIFTH MAHAVAKYA DISCOVERED BY DR. SARVEPALLI ANANTHA PADMANABHA RAO. LIGHT OF LIGHTS – “TAT ASMI PRABHO” – FIFTH MAHAVAKYA DISCOVERED BY DR. SARVEPALLI ANANTA PADMANABHA RAO. 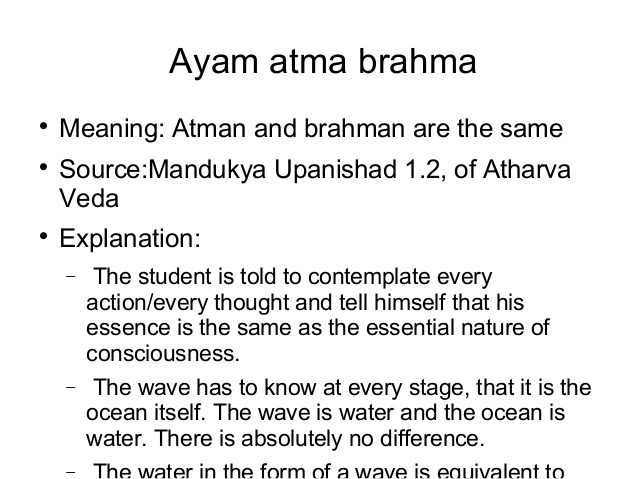 d) (“aham Brahma asmi ” (Yajurveda) I am indeed that all-encompassing consciousness. The order in which they are recounted here is not the temporal order in which they occur in the Veda but they seem, to me, to be the order adopted by Sankara in this small ‘upadesha’ work, namely, the ekashlokii ’ As will become clear in the sequel, what is attempted here is not a word-for-word translation of the Sanskrit texts, not even a paraphrase but rather an unfolding of the traditional thought couched in the highly compressed poem. LIGHT OF LIGHTS – “TAT ASMI PRABHO” – FIFTH MAHAVAKYA DISCOVERED BY DR. SARVEPALLI ANANTHA PADMANABHA RAO. HIS ANALYSIS OF SHANKARA’S UPADESHA. Q 3 Ravi diipa darshana vidhau kim jyotih ? Akhyaahi me – Now tell me what enables you to visualize the objects so illumined by the Sun, the lamps etc.Here the preceptor is shifting focus from the outer to the inner world of the mind. Even the sun, the lamps etc. stand in relation of visible objects to the perceiving eye. The great spiritual warrior in Sankara has finally drawn the bitterest foe of his pupil -‘the beginning-less spiritual ignorance’ to the edge of the precipice. with a view to pushing it over to its final annihilation. With a solemn and apocalyptic, coup de maître – a masterstroke, he is going to deliver the final push the student would be led to his beatitude meaning perfect blessedness or happiness. In devising this stepwise instruction Sankara has trodden the path of the ancient sages, established for ages. The famous dialogue between the sage YaaGYavalkya and Janaka the king in the BRRihadaaranyaka Upanishad chapter iv-3, the kaTha Upanishad III-10 as also the Bhavadgiitaa chapter III-42 have laid down the same rising hierarchical levels of consciousness viz – sense objects, sense organs, intelligence, intellect and the highest of all the PuruSha- the non plus ultra, higher than Which there can be nothing. To use the those very Sanskrit words pregnant with proven meaning – proven to mystic seers of all creeds and climes in their deepest visions down the millennia – saa kaashThaa, saa paraa gatiH. THAT is the summum bonum the last post. THE FINAL PUSH : ataH bhavaan paramakam jyotiH Therefore my child, you are verily that Light of lights, which the Vedanta asserts in stentorian voice and peremptory tone- tat tvam asi – THAT THOU ART . It is not the denoted dictionary meanings of the words of the scriptural testimony that will bring the peace that passes understanding but the inner experience of the truth which is transforming in nature. The finish : tat asmi prabho !!! Oh my master I am indeed that Light of Lights because I have just experienced that ecstatic mystic state, by your bounteous grace. It is another matter if experience of that state is communicated in words only after descending somewhat from those Olympian heights. But at all events he has been raised to that dizzy altitude of sage-hood, the memory of which shall stamp its hallmark on every thought word and deed ever-after. LIGHT OF LIGHTS – “TAT ASMI PRABHO” – FIFTH MAHAVAKYA DISCOVERED BY DR. SARVEPALLI ANANTHA PADMANABHA RAO. 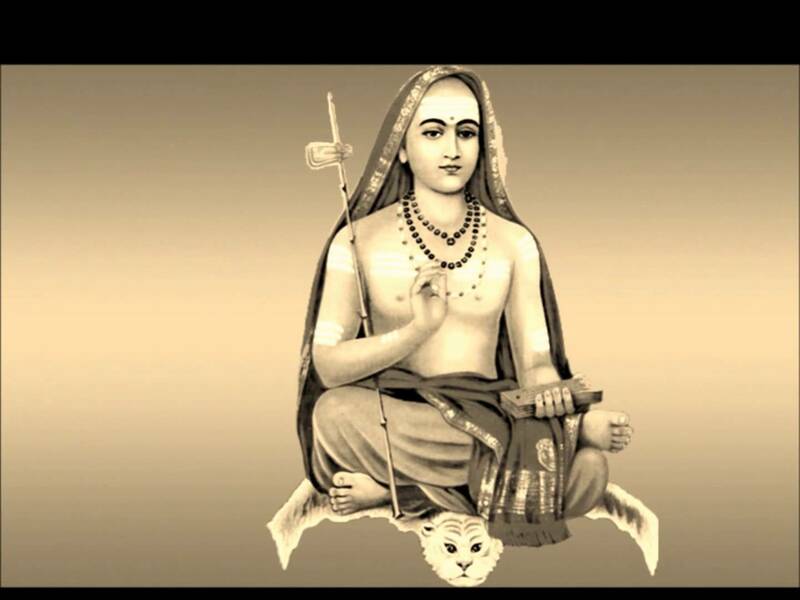 KNOWLEDGE AND WISDOM DISTILLED FROM SHANKARA’S UPADESHA. LIGHT OF LIGHTS – “TAT ASMI PRABHO” – FIFTH MAHA VAKYA – DR. SARVEPALLI’S APHORISM EMERGES AT END OF HIS ANALYSIS OF SHANKARA’S INTERPRETATION OF FOUR MAHA VAKYAS OF UPANISHADS. LIGHT OF LIGHTS – “TAT ASMI PRABHO” – FIFTH MAHA VAKYA BY DR. SARVEPALLI ANANTHA PADMANABHA RAO. LIGHT OF LIGHTS – “TAT ASMI PRABHO” – FIFTH MAHA VAKYA BY DR. SARVEPALLI ANANTA PADMANABHA RAO. LIGHT OF LIGHTS – “TAT ASMI PRABHO” – FIFTH MAHA VAKYA BY DR. SARVEPALLI ANANTHA PADMANABHA RAO. 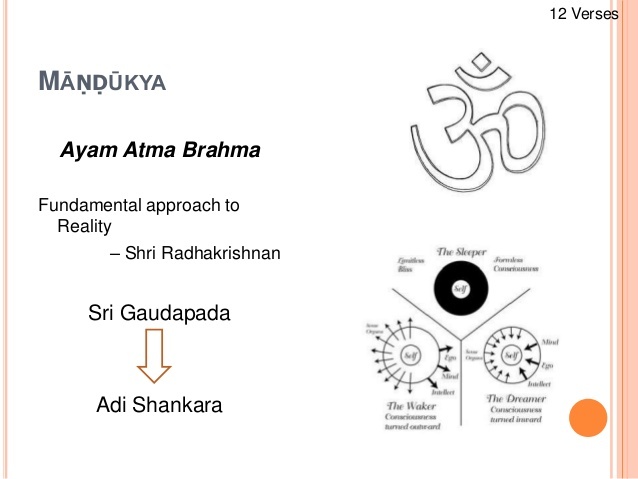 HIS ANALYSIS OF SHANKARA’S UPADESHA.